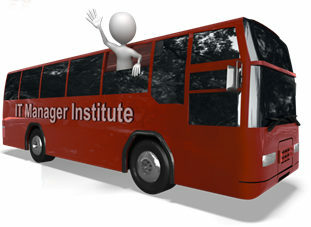 This entry was posted in Travels and tagged it manager institute, mike sisco. Bookmark the permalink. Thanks Kevin, , , it was a great project that took me on a “walkabout” as they say in Australia. Glad to be back and I have many ideas for new material that you will be seeing from me in the months ahead. Appreciate your positive comment. Good to see you back Mike. We missed your invaluable advice on this website. Thank you Harish, , , good to see your comment and appreciate the positive feedback. I’m excited about the articles and tools I’ll be adding to ITLever in the future.